Having left Chelsea to sign for Watford, Nathaniel Chalobah reveals the barrier between first team and academy. 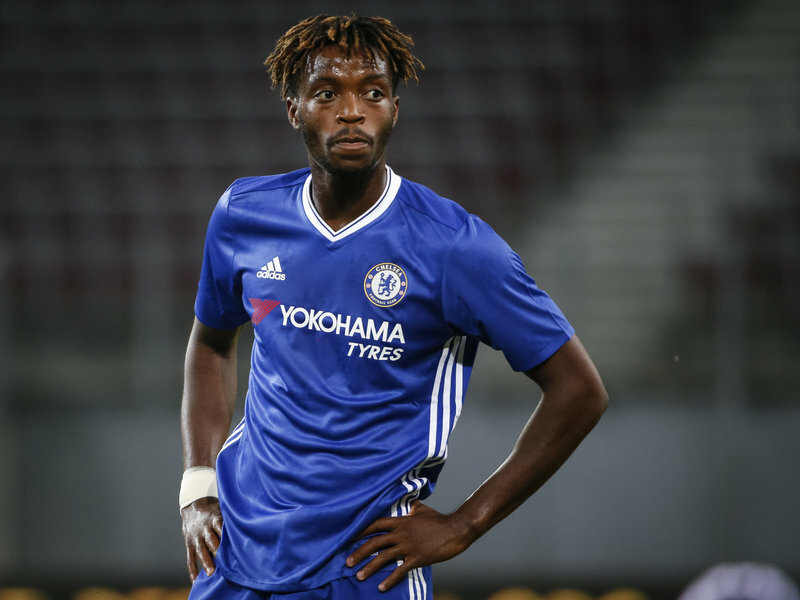 Nathaniel Chalobah rejected a new lucrative contract offered by Chelsea to sign a five-year deal at Watford and revealed an insight into how tough it is to take the step forward at Stamford Bridge. I was gutted that we lost Nathaniel Chalobah because anyone worth their salt as a Chelsea fan or genuine football supporters would have known of the massive potential he has to make it as a big Premier League star over the next decade or so. It was around this time last year that Chalobah made a real impression on Antonio Conte, so much so that he was told that he was not leaving the club to move out on loan for the sixth time and would remain as part of our first team squad. 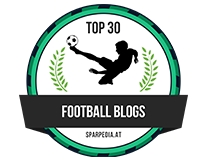 Under Conte, Chalobah made fifteen appearances, ten in the Premier League, and picked up his first Premier League winners medal and everything seemed to be positive with the player expected to commit to the club with a new long-term contract and more involvement in the first team in the coming season. 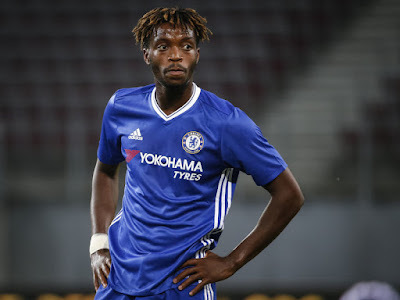 Chelsea didn't help themselves as far as Chalobah was concerned with the £40m signing of Tiemoue Bakayoko as a direct replacement for Nemanja Matic who has been told that he can leave the club in the coming weeks. Having made even more of an impression over the summer with England and the Bakayoko deal, the player decided to put his career first with a decision being made that now was the right time to make the move to sign for another Premier League club to play regular first team football which is a massive blow for all of us. "He showed faith in me in pre-season and he liked the way I was working. That was a confidence boost. As a player, you just get the vibe. It's a very high standard at the club and the club has an amazing academy and produces really top players. It's just there's that barrier getting in there and staying in there. You're playing for one of the best teams in Europe, they're in the Champions League and the demand is high on winning." - Source: The Telegraph. Chalobah's comments re-iterate what I have been saying for years, the pressure of expectation in the English game has changed because of the TV monies being pumped into it. It's fantastic for the so-called smaller sides who face a battle to remain in the league or those in or around mid-table looking to kick on because they can invest heavily in their squads and pay transfer fees that their supporters could only dream of a few seasons ago (Bournemouth £20m for Nathan Ake for example). However, for those clubs looking to compete for a top six finish, a top four finish and those fighting to win the title, the money has become obscene to the point that anything other than to maximise your season is not good enough. 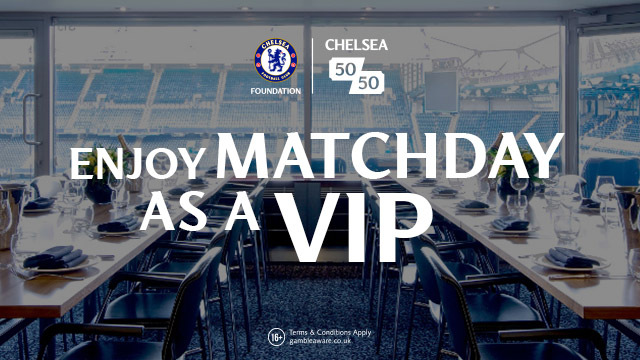 That's why the majority of the top six sides will not give chances to the young players such as replacing Matic with Chalobah for example because the levels of expectation to succeed are so high. Now if there was a wage cap coupled with a maximum number of foreign players allowed within your squad as a whole that would be a different story. If you add a minimum of five home-grown players to be named in your starting eleven for every Premier League game we would see young players coming through. But, with the Premier League being the richest and most watched league all over the world, you and I know that is never going to happen. The only positive we have from Chalobah's move from a pretty selfish point of view is the rumoured by-back clause we have inserted into the deal. Let's hope he's back here within two to three years!